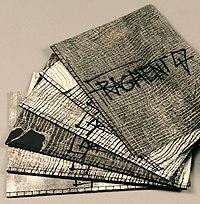 Artists' books are works of art realized in the form of a book. Artists have been active in printing and book production for centuries, but the artist's book is primarily a late 20th century form. Pages in category "Artist's books"
Media in category "Artist's books"